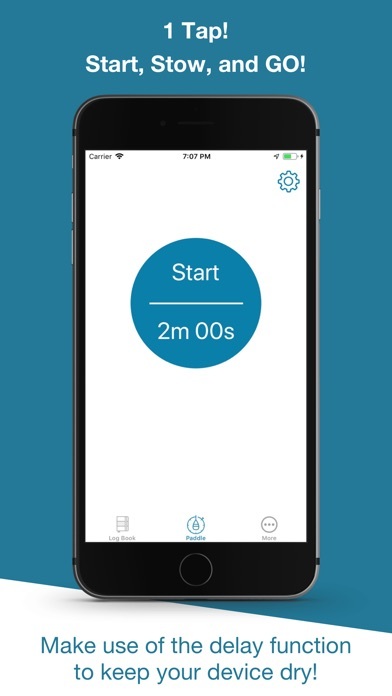 Download Paddle Logger free via AppsHawk. Enhance your experience on the water. 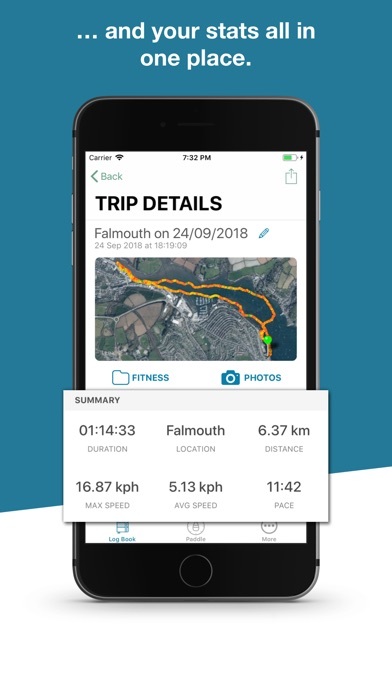 Paddle Logger provides the functionality you need to record your journeys and track your goals, wrapped up in a beautiful, simple, accessible piece of software. 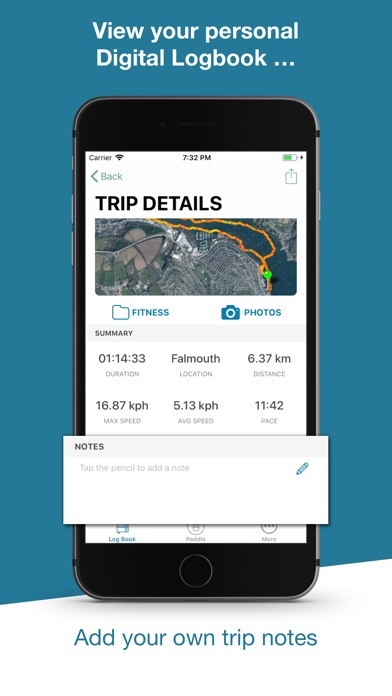 At it's core the app is a tracker and digital logbook designed for use on the water, without intruding on your time on the water. It is super accessible and now free to download with some features requiring an additional purchase. 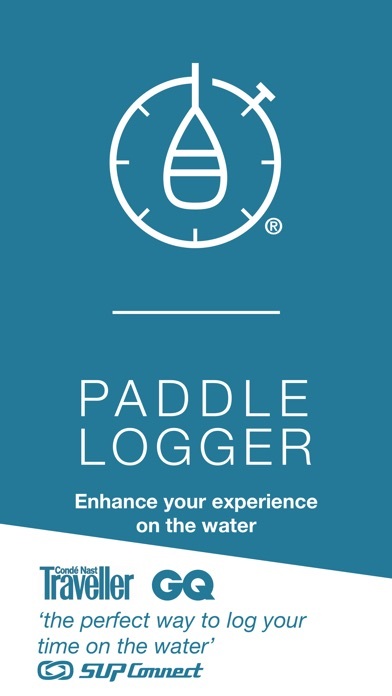 Whether you want to record your first time on the water or you are in training for an event, Paddle Logger is for you. Whatever your craft - SUP, Kayak, Canoe, Prone Paddleboard. You can even use it sailing or swimming! 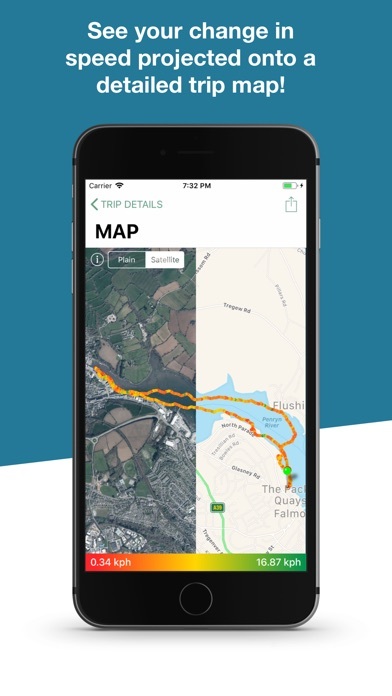 Join thousands of athletes and adventurers all over the world tracking their journeys with Paddle Logger! It has been designed to cater for all your tracking needs without being overcomplicated or confusing, leaving you more time to concentrate and enjoy being on the water. 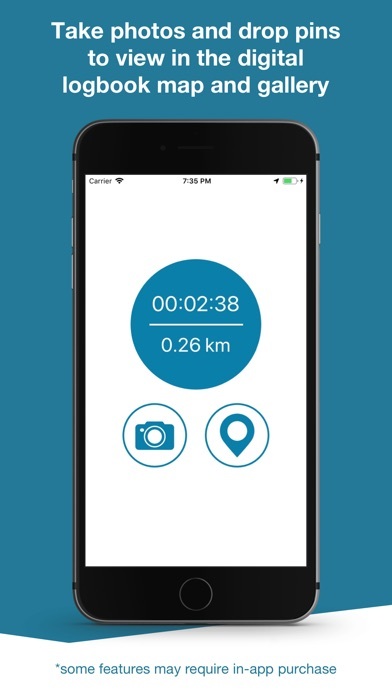 - Track your journeys using the GPS in devices you already own. - Set the adjustable delay, allowing you to safely stow your device before getting on the water and protecting your phone. 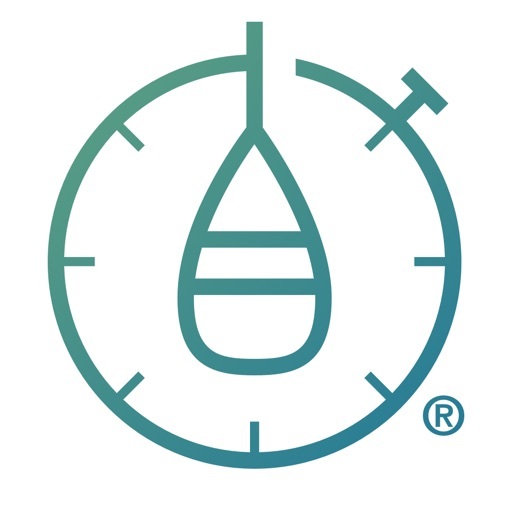 - Using the watch enjoy integration with Healthkit and the Health App, this means that your activity on the water also counts towards filling your Health Rings! - Enable Water Lock on the Apple Watch in settings (within Paddle Logger Apple Watch App) in case you get wet and need to clear the speakers. - View your trip details in the Digital Logbook. Edit trip notes about your journey and share the trip map and data to any Social Media, including deep integration with Facebook. - Drop pins while out on the water and then view stats for different legs of your trip on the trip map or in the trip details. - Take selfies and photos of your adventures? View them in the Trip Photo Gallery, want to add images after you have finished your journey. Simply press the camera in the gallery to choose from the Camera or Photos app to add new images. 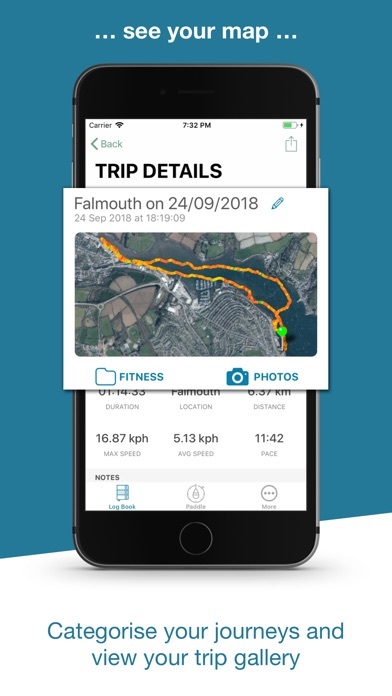 NB: remember - while we have tried our utmost to allow great battery life with the app running (we have regularly managed 8hrs+ paddle time) continued use of GPS in the background can dramatically decrease battery life of both the Apple Watch and iPhone!